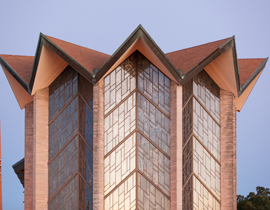 For three decades, U.S. News & World Report has identified Valparaiso University as one of the best universities in the Midwest. In the 2019 edition, released today, Valpo is the No. 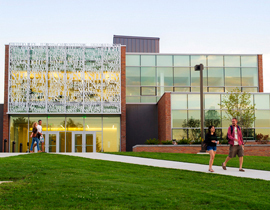 5 Best Regional University in the Midwest, No. 5 Best Undergraduate Teaching University, and No. 1 Best Value in the Midwest. “These rankings are a testament to the hard work and perseverance of our students, faculty, and staff and to Valpo’s steadfast commitment to deliver quality, affordable education to young women and men who are called to seek truth, serve generously and cultivate hope,” said Mark A. Heckler, Ph.D., University president. Valpo is No. 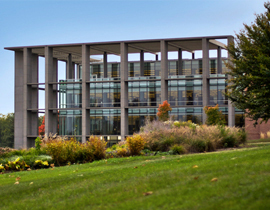 5 in the ranking of Best Regional Universities in the Midwest, which evaluates academic reputation, retention, faculty resources, student selectivity, financial resources, graduation rate, and alumni support. Ranked No. 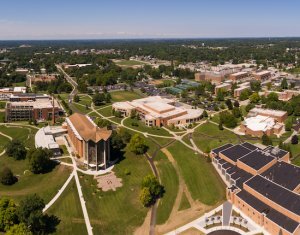 5 among regional universities in the Midwest for best undergraduate teaching, with a student-faculty ratio of 11:1. Ranked No. 1 in the Best Value category in the Midwest regional universities, with 93 percent of undergraduate students receiving financial assistance through grants, scholarships, and other sources. Named No. 4 Best College for Veterans in the Midwest. Placed on the list of A+ Schools for B Students, which measures institutions that provide opportunities for students of different academic achievement levels to thrive. The ABET-accredited College of Engineering is the No. 18 best undergraduate engineering program in the country. 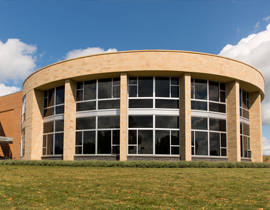 The AACSB-accredited College of Business is included as one of the Best Business Programs in the nation. Valpo continues to develop innovative academic programs designed to prepare students for in-demand fields. Recently, the University announced the launch of programs in environmental engineering and supply chain and logistics management, both of which are now accepting applications for fall 2019. The University also has a strong athletics program, with 21 Division I programs. Last year, Valpo Athletics joined the Missouri Valley Conference, one of the oldest and most prestigious mid-major conferences in the nation. Since the start of the 2011–2012 season, Valpo has made 11 NCAA Tournament appearances across softball, baseball, men’s basketball, men’s tennis, women’s soccer and men’s golf. Valpo also claimed 11 regular season league championships in that time.